Apple’s hosting their first ever event tomorrow in the new Steve Jobs theater in Cuptertino. Fitting as the announcement will likely center around the all new iPhone 8, the phone Jobs himself displayed back in 2007. As always rumors have surfaced & floated around the closer the event has become. Leaks from the GM builds to dummy models. That all said here’s what you can expect from Apple event tomorrow. 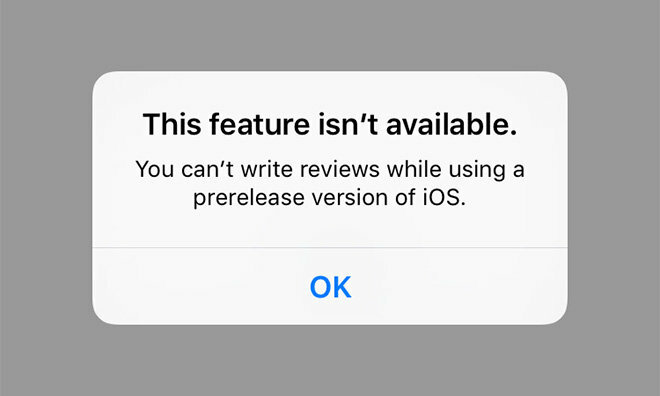 The biggest release is focused on the next iteration of iPhone. The 8 from all leaks will aim to finally adopt an all screen look very popular among Samsung phones. Foregoing the home button for a full display with touch pressure like features to make up for the loss of the physical button. This means more screen real estate overall while still maintaining the same features. As for the back the cameras will now align vertically & be housed in a glass body. The biggest feature missing with the loss of the home button will be that of Touch ID. 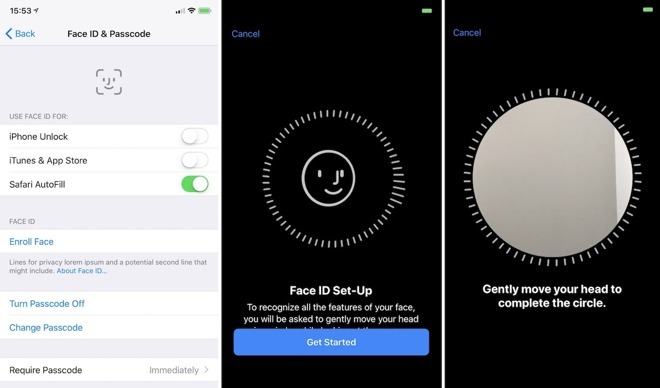 Apple may look to remedy this with whats being called “Face ID” essentially facial recognition. 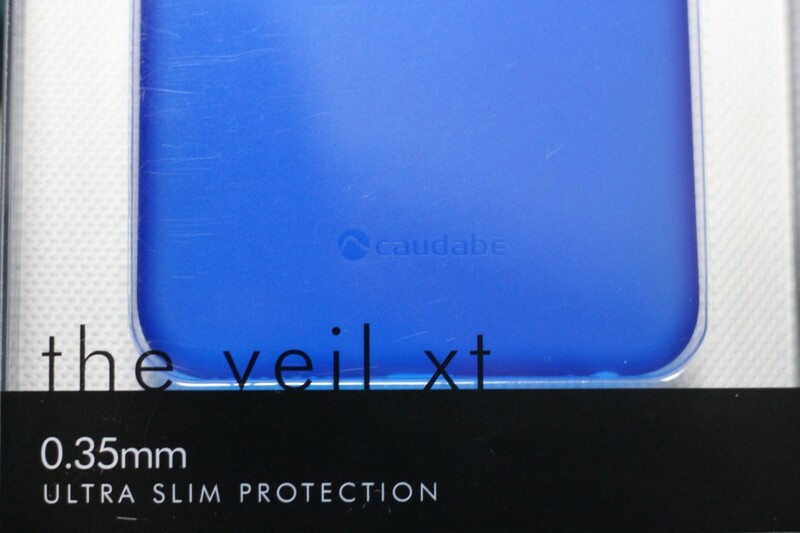 This isn’t new tech but knowing Apple they’ll aim to make it seamless while of course offering top tier protection to your smart phone. All while of course increasing the internal specs RAM, processing power (A11), and so on. 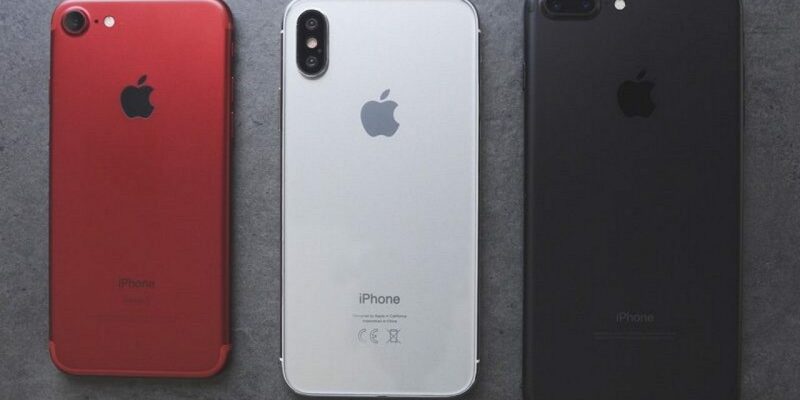 iPhone 8 will still come in two models a 4.7 inch & 5.5 inch Plus model. This will also be the first iPhone to incorporate wireless charging. Apple has been testing the technology & is said to finally bring it to the iPhone 8 to make charging wireless most likely to eventually rid of the lightning port. As always we’re getting a fast iPhone with a slightly new look & feel. The big focus here being the screen & how we interact with an all touch display & less physical buttons. 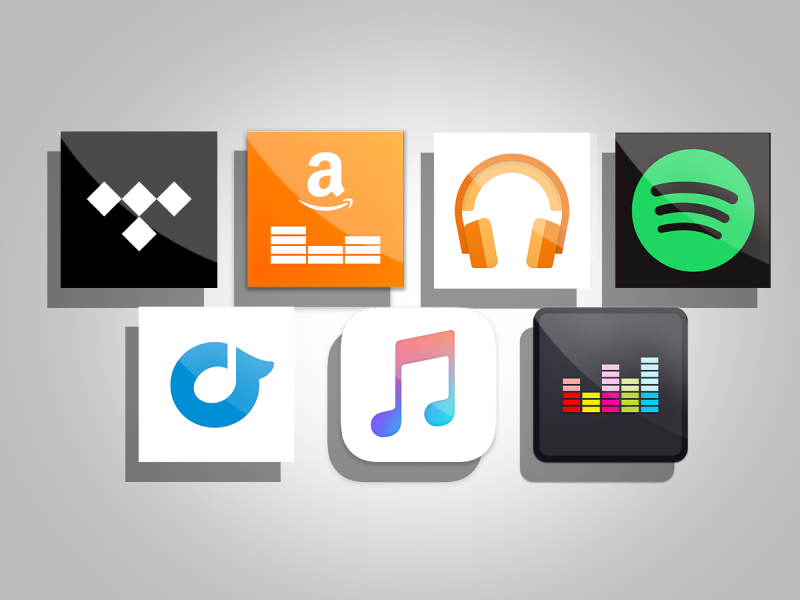 The software in this case will play as big of a role as the new hardware. 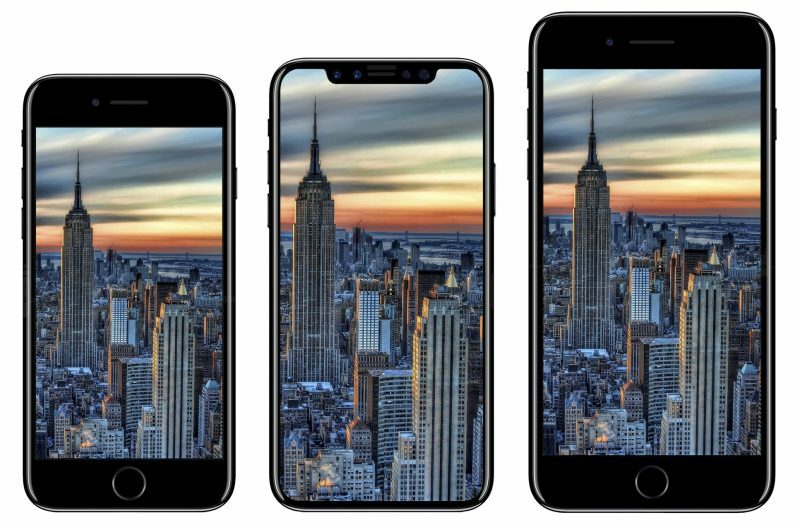 The newest edition to the lineup this time around will be what is known as the iPhone Pro or iPhone X. This will offer a better screen, be more expensive, & offer slightly higher quality/spec phone. The big selling point here being the OLED screen it’ll feature to truly take advantage of all the screen real estate the phone has to offer. That said it’ll also house a higher price tag expected to come in at around $1,000+. 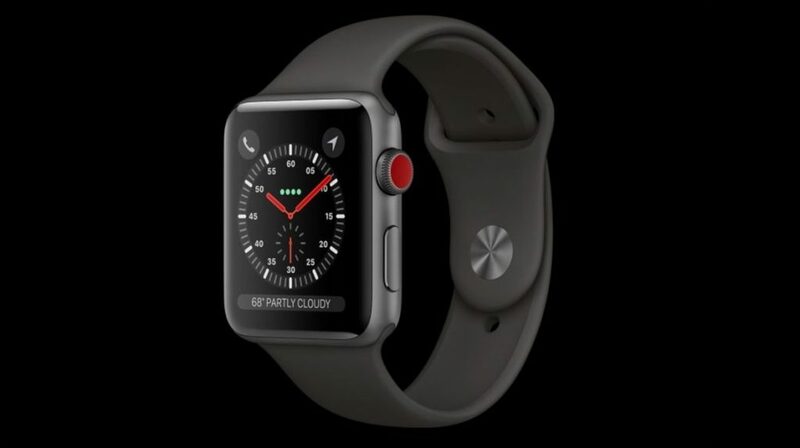 The smartwatch product is set to finally get an LTE model (cellular connection) which would allow it to work independently without being tethered to the phone for certain tasks. Unsure how the connectivity will work as of yet if it’ll piggy back of your phone plan etc. Outside of that we’re likely to see some internal changes improving overall performance for the watch however outside of that the rumors seem to be up in the air. 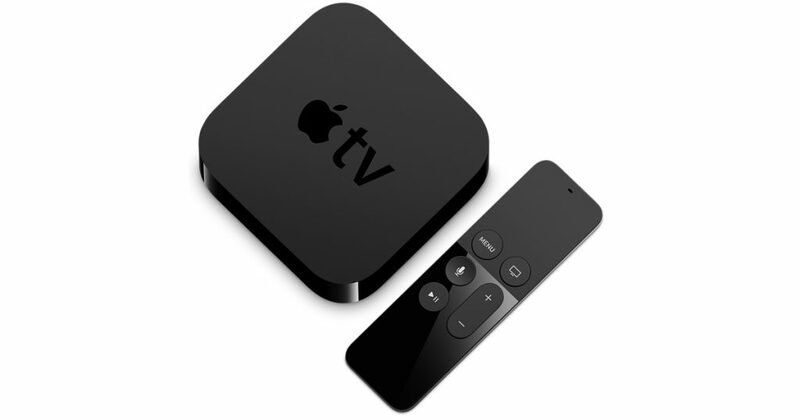 The set top box is set to get the 2017 upgrade with a new A10X chip to power 4K content which is expected to stream via iTunes & other services on the TVOS platform. The design is expected to remain the same alongside possible remote improvements but one thing is for sure the internals will be getting a big upgrade. Outside of the new product launches we’re likely to see Apple recap on some of their past announcements. Namely products like the unreleased HomePod (Apple’s Smart Speaker), possible AirPod editions 2 (minor design changes/improvements), iOS 11 recap, AR Kit discussion & some possible other surprise announcements could be thrown into the mix. Given the leaks this year a lot is confirmed on the software end with iOS 11 GM being distributed by accident. This has given incite in how the software will play alongside the new phones. The event will be heavily iPhone focused & seeing as it’s the 10th year of the iPhone we expect nothing less than some major changes in how we interact with this everyday device. Stay tuned for coverage tomorrow live & prior to the event!